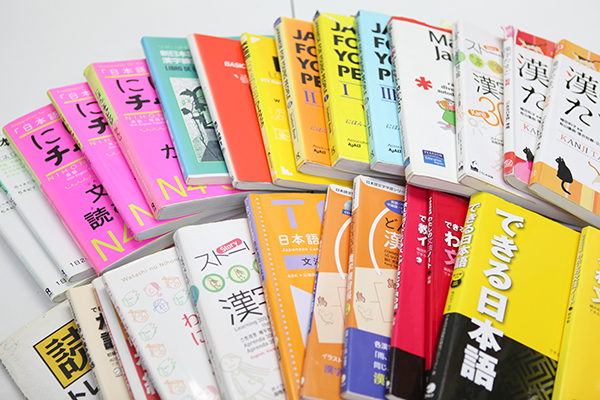 【The Japanese language education provided by NICO PROJECT has implemented a systematic curriculum that focuses on Japanese grammar. Students improve their Japanese level from “Do not understand Japanese at all” right after their arrival in Japan to “Understand conversation to some extent” for about a short two-month (40 lessons) period. 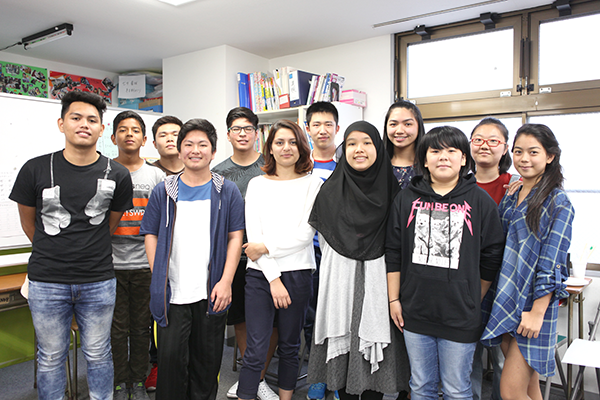 【The distributor of NICO PROJECT NPO Youth Support Center YSC Global School has been providing specialized Japanese Education opportunities to approximately 100 non-native Japanese-speaking children and youth a year since 2010. 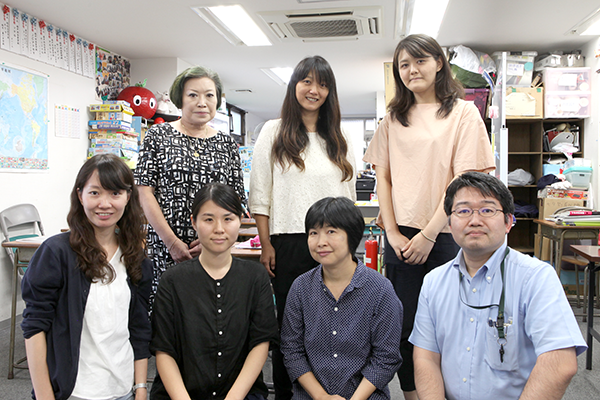 NICO PROJECT has received high commendations from many local governments, international associations, and NPOs, and has been introduced to schools in some regions as a part of their Japanese-language support programs.